In spite of the fairly small size, there are so many adventurous things to do in Bali. From white water rafting, diving and volcano hiking to wellness and yoga retreats, wildlife watching and temples. 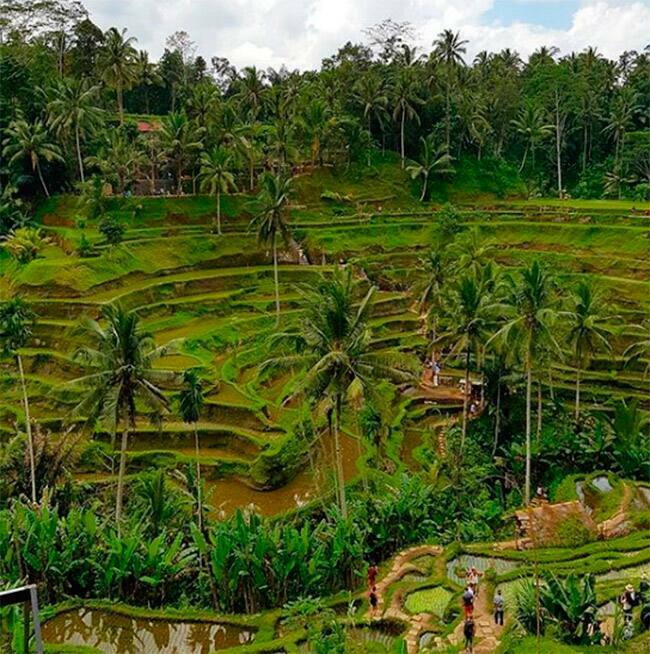 Check out this list of things to do in Bali to get the most out of your stay. 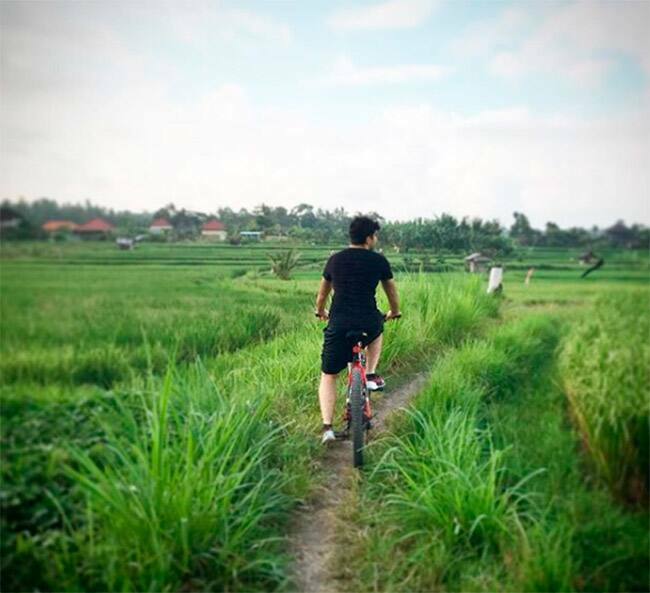 In Ubud you can find an abundance of tour companies offering bike trips around the island. 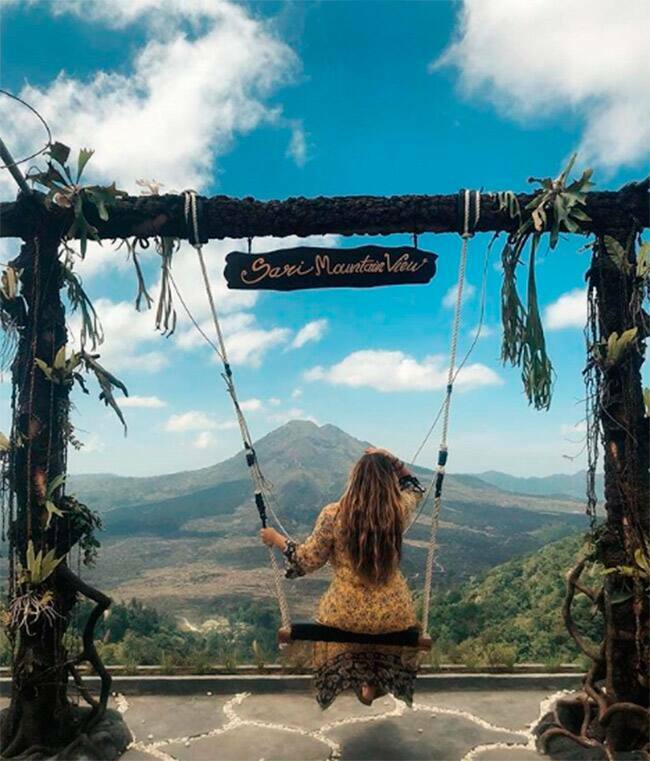 The typical tour is a 40 km mostly downhill bike trip that includes breakfast at the top of a mountain, a visit to a coffee farm and a traditional Balinese village on the way down. You’ll stop at a restaurant before heading back, but this meal is not included in the tour price. Visit Bali ****erfly park and get the chance to see a ****erfly be born. The park has really nice surroundings for the animals plus a nursery where new ****erflies are being hatched every day. The park also has other insects such as the Rhinoceros beetle, huge walking sticks, leaf insects and the most adorable little critter. Bali is one of the most iconic surf destinations in the world. A good time to enjoy Bali’s waves without the crowds is from October to April with the most popular season being May through September. 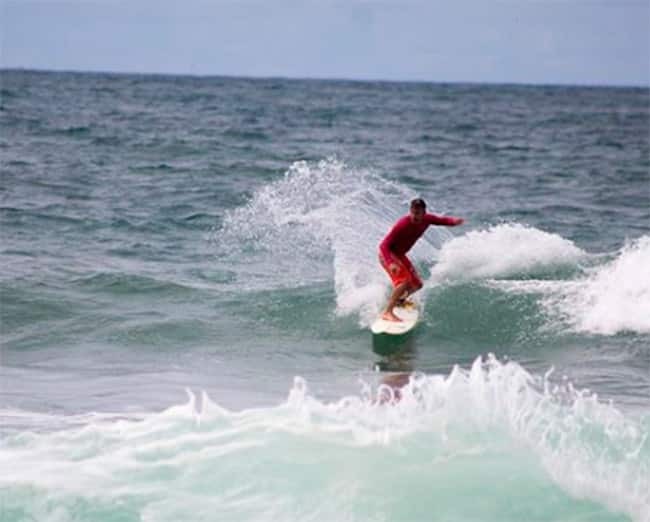 You’ll get perfect waves, offshore winds, warm water and sun all year round. If you feel particularly adventurous, then check out the notorious monkey forest in Ubud. This forest is home to over 600 aggressive and rather cheeky monkeys. 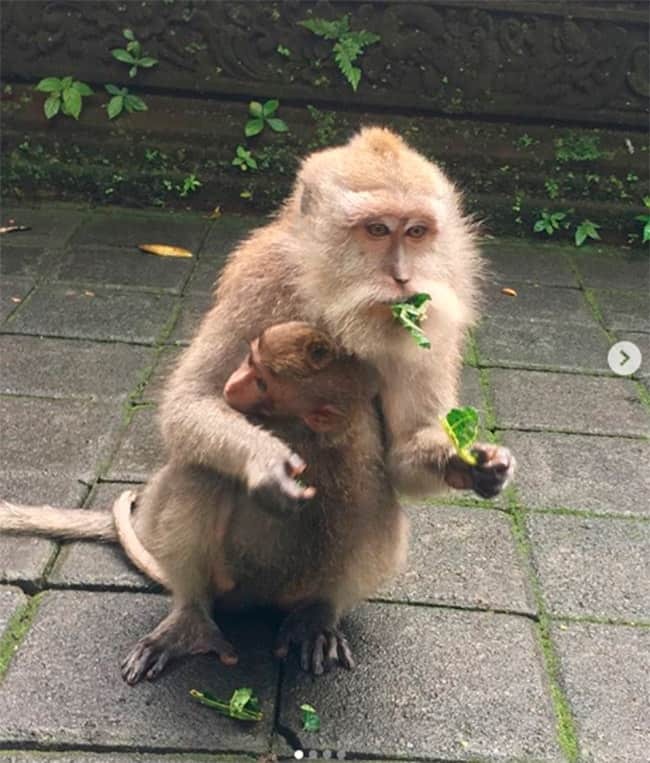 Although the place is visited by hundreds of tourists every day, the word is that people often get attacked, bit or mugged by these spoiled macaques. Feeling adventurous and in good shape? Then hike Bali’s most active volcano at night and reach the summit in time to catch the sunrise. It’s a magnificent view from above the clouds.